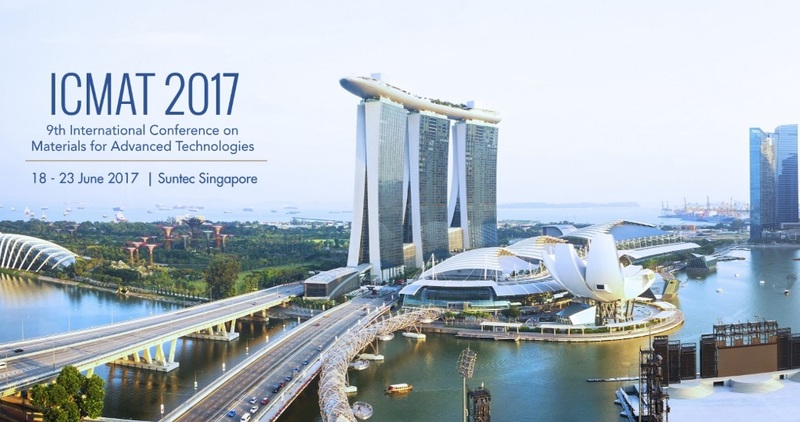 The Materials Research Society of Singapore (MRS-S) was formed in 1999 as a not-for-profit organisation to serve a rapidly emerging materials science community in Singapore. The Society is affiliated with the International Union of Materials Research Societies (IUMRS). Since its inception the focus of MRS-S has been to promote materials science not only to researchers in Singapore, but also to publicise the niche capabilities of local researchers throughout Asia and further afield. To this end, the Society’s major activity is the organisation of a biennial event – the International Conference on Materials for Advanced Technologies or ICMAT – that is held in June/July and attracts more than 2,500 delegates from all over the world. 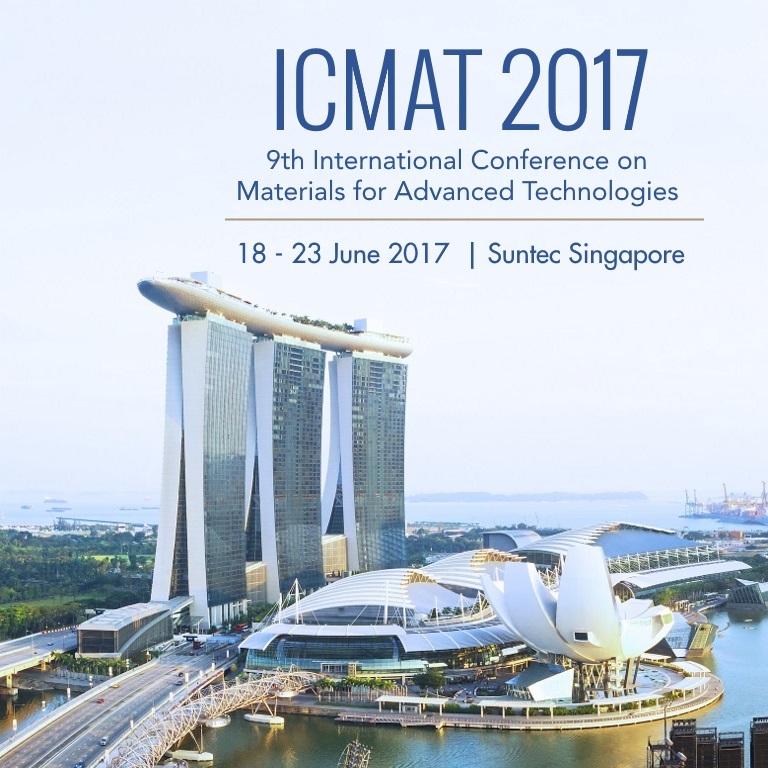 The International Conference on Materials for Advanced Technologies, or more commonly known as ICMAT, is a major biennial event organized by The Materials Research Society of Singapore (MRS-S). 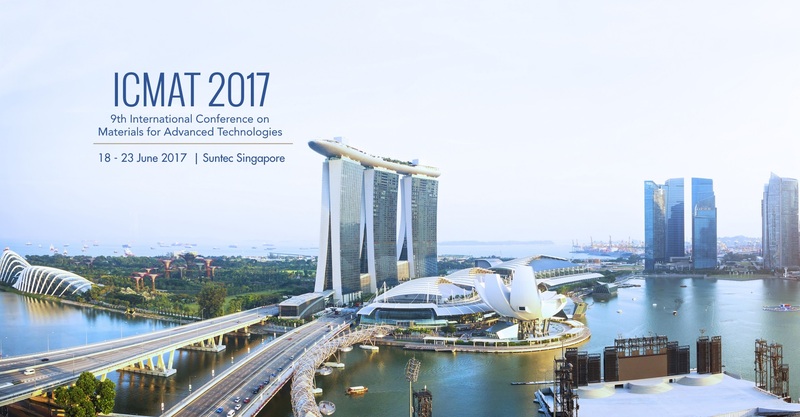 The next ICMAT will be held from 18 – 23 June 2017 at Suntec Singapore. The fact that the biennial ICMAT will be the 9th in the series speaks volumes about the success of the series in sustaining the interest among the materials research community worldwide. The organising committee is thus confident to bring you an exciting line-up of distinguished plenary & theme lectures, as well as in-depth technical symposia and poster presentations. We look forward to your participation at ICMAT 2017! Subscribe to our news update! Subscribe to our news update now and stay informed! Participant? Potential Sponsor? Questions? Get in touch.